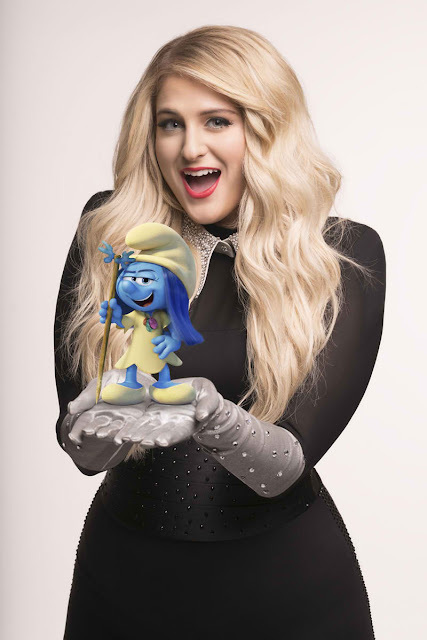 Home / CELEBRITY NEWS / SOUNDTRACK BITES / Meghan Trainor Releases New Song, Video for "Smurfs: The Lost Village"
Meghan Trainor Releases New Song, Video for "Smurfs: The Lost Village"
Directed by Kelly Asbury, the film is written by Stacey Harman and Pamela Ribon, based on the characters and works of Peyo. 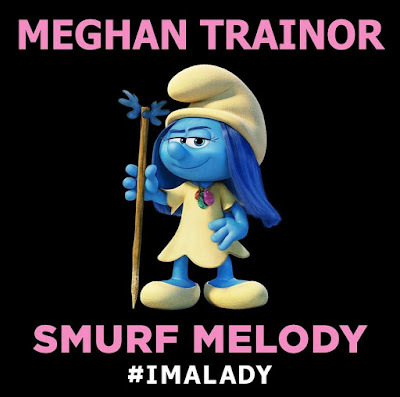 Produced by Jordan Kerner and Mary Ellen Bauder Andrews, the film features the voices of Demi Lovato as Smurfette, Rainn Wilson as Gargamel, Joe Manganiello as Hefty Smurf, Jack McBrayer as Clumsy Smurf, Danny Pudi as Brainy Smurf, Michelle Rodriguez as SmurfStorm, Ellie Kemper as SmurfBlossom, Ariel Winter as SmurfLily, with Mandy Patinkin as Papa Smurf and Julia Roberts as SmurfWillow. 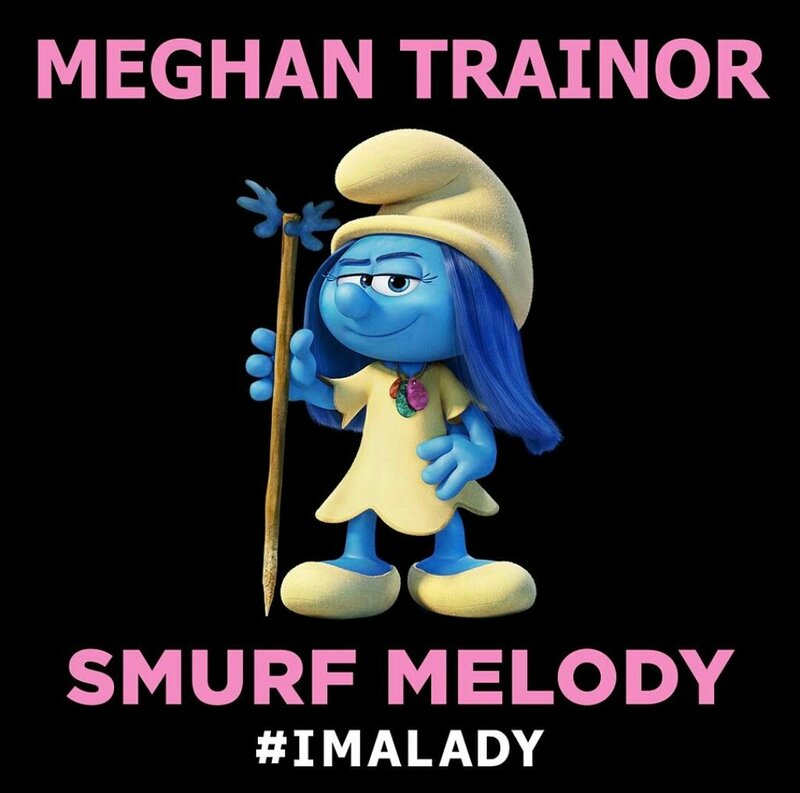 The film will be released in the Philippines on Friday, March 31, 2017.